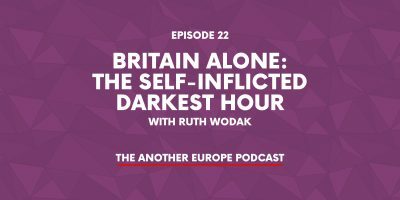 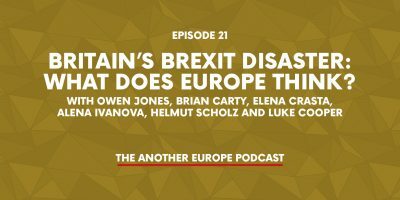 A recording of a live audience debate with economist Grace Blakeley and Another Europe national organiser Michael Chessum. 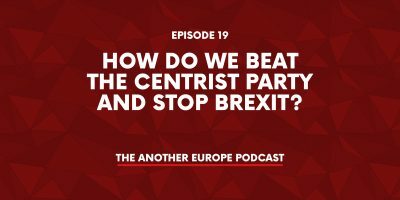 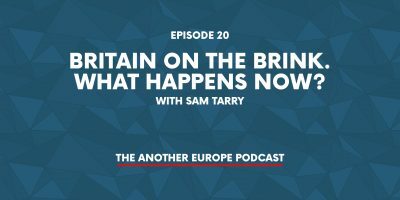 Are the left at risk of sleep-walking into a Brexit emergency for Britain, or does the process of leaving the EU create new opportunities for radical change? 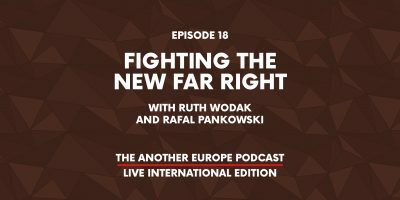 A recording of a live audience debate with economist Grace Blakeley and Another Europe national organiser Michael Chessum.